Qty $52.60 / EA. 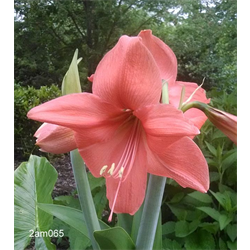 $52.60/ea. 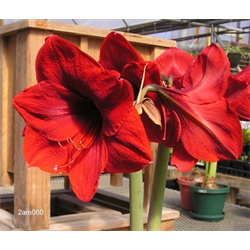 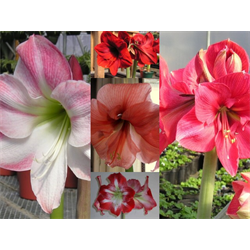 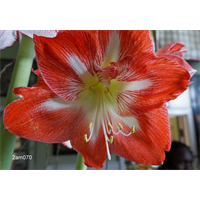 Amaryllis Jumbo Collection. 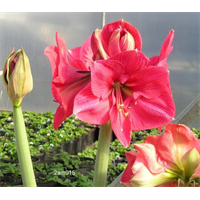 Bulbs ship Oct thru Jan from Terra Ceia Farms. 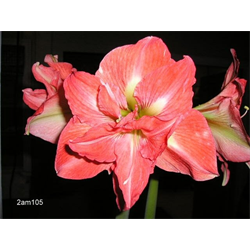 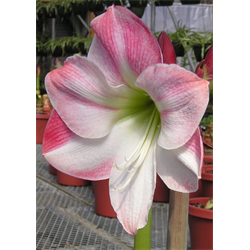 Notes: Growers of amaryllis for cut flowers know that when it comes to the number of blooms and stems, size is everything. We select only the largest bulbs from grower's stock and prepare them for early blooming. 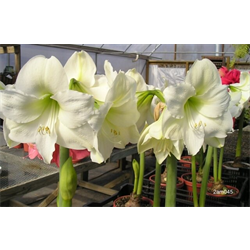 Each bulb will be a hand-selected jumbo and guaranteed to please. 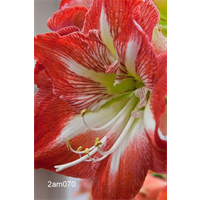 Qty $14.10 / EA. $14.10/ea. Qty $29.30 / EA. 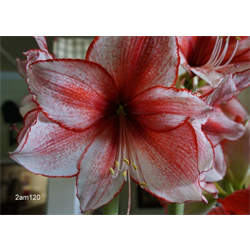 $29.30/ea.